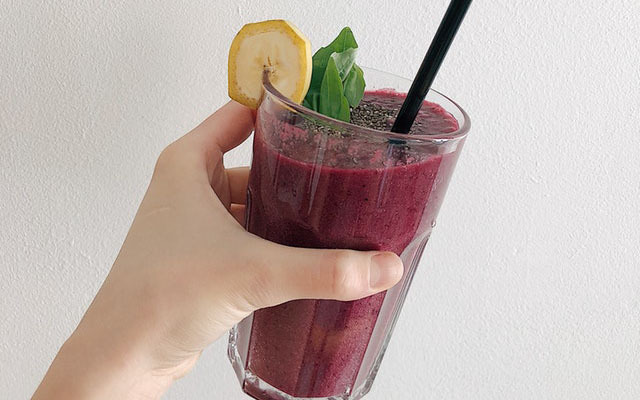 Keep your kidneys healthy and happy with these natural and budget-friendly drinks you can easily make at home. Your kidneys might be small organs but they do a lot for you. They filter your blood and whatever they filter becomes urine. Kidney infections are no joke. They cause around 14,000 deaths annually. Keep your kidneys happy and healthy by drinking these drinks that naturally cleanse these organs. 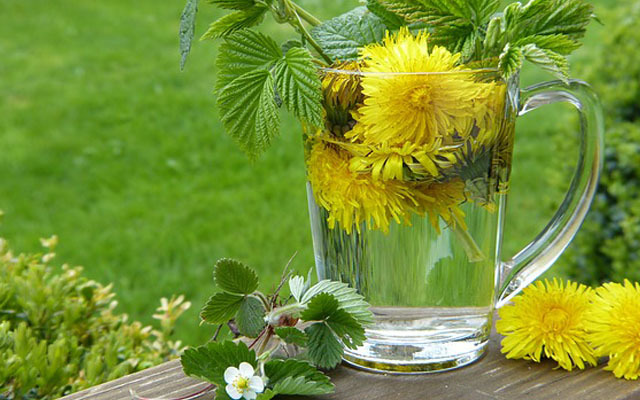 Dandelions are very good for your kidneys. You can make a kidney-friendly drink with whole dandelion tea, an excellent source of vitamin A, B-complex, C and D, iron, potassium, and zinc. Filled with antioxidants, beet juice can help decrease the chance of developing kidney stones. Beets also help to cleanse your blood, which will help keep your kidneys happy. Ginger has many health benefits. 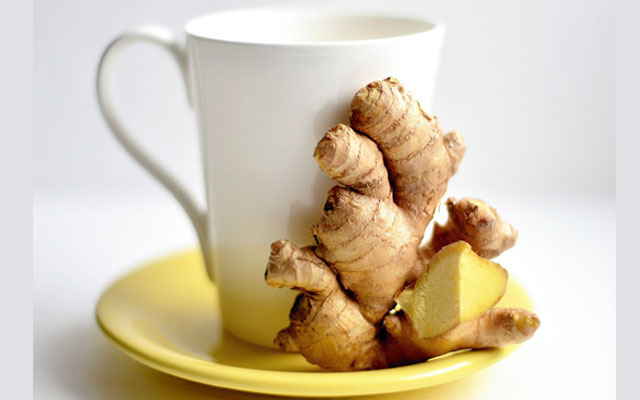 Make some ginger tea by peeling fresh ginger into hot water. 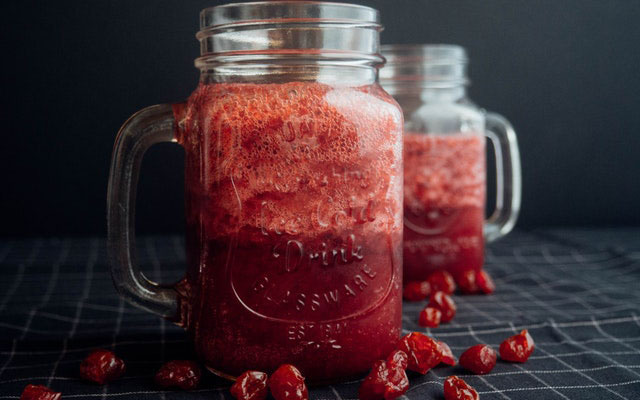 This drink will help to decrease inflammation and remove free radicals. 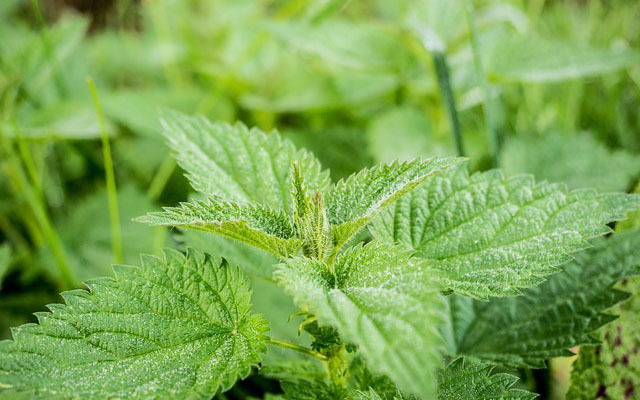 Stinging nettle has been used in traditional herbal medicine for centuries. This plant flushes bacteria from the urinary tract and is filled with antioxidants. Make a stinging nettle tea to help with your kidney health. Just remember to drink a glass of water with every cup of tea you drink. Many people drink water with lemon in the morning to help their digestive system. 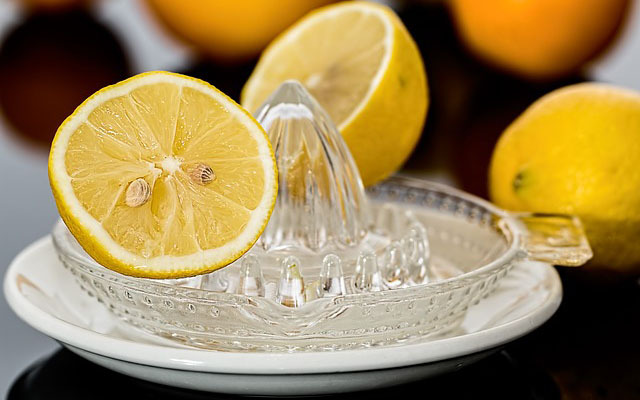 Lemon contains citrate, which helps to remove calcium from the kidneys. This will help prevent kidney stones. You’re probably familiar with cranberry juice if you’ve had bladder infections. This kind of juice can prevent kidney stones. Make sure you choose real cranberry juice and not concentrate or the cocktail version. 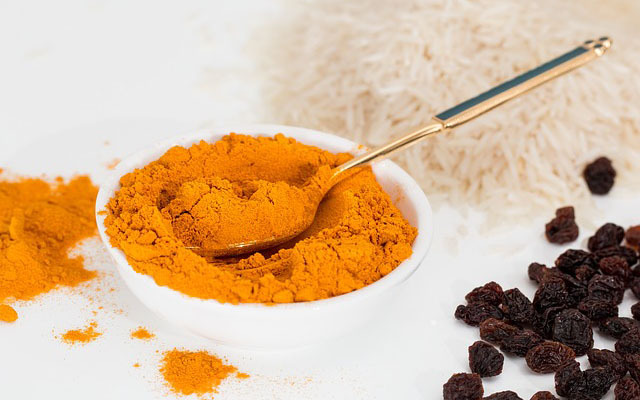 Filled with anti-inflammatory properties, turmeric can help to decrease chronic kidney diseases. Drink turmeric tea to improve liver function and cleanse your kidneys.